Our specialists bring unique perspectives to solve your challenges, and the expertise required to realize them in executable designs. We understand what it takes to get a product to market, and where the challenges lie. It starts with a clear understanding of what your customers need, and then matching that with the best technology for the job. 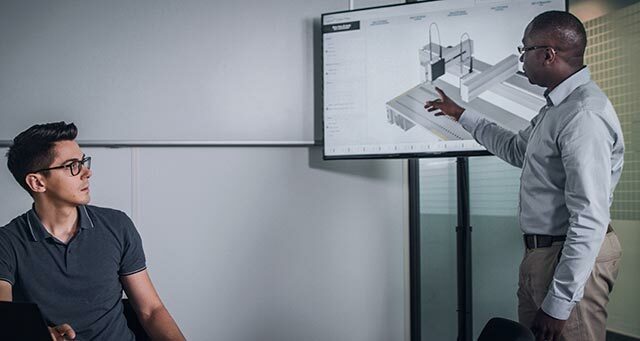 Our concept specialists bring perspectives that are grounded in the demands of diagnostics and life science instrumentation, combined with Tecan engineering excellence, enabling them to develop creative solutions to your design challenges. I need a partner who can handle new ideas. Bring our creativity together with yours to deliver innovative and actionable designs for your newest projects.